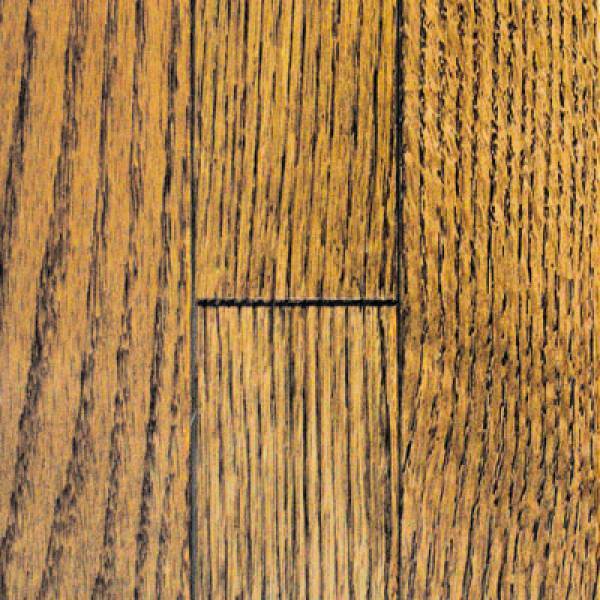 Muirfield features the casual sophistication of a four-sided micro bevel. 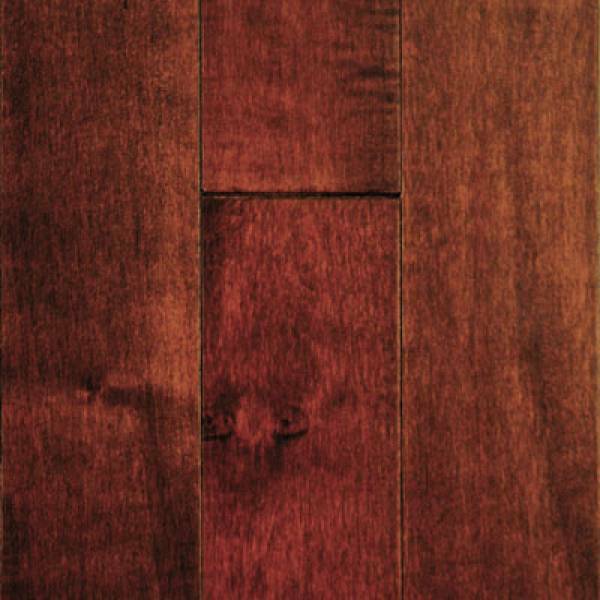 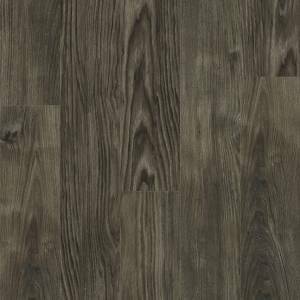 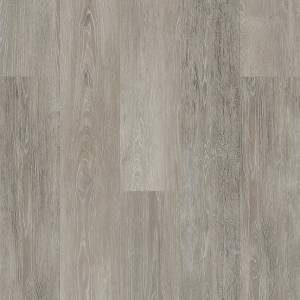 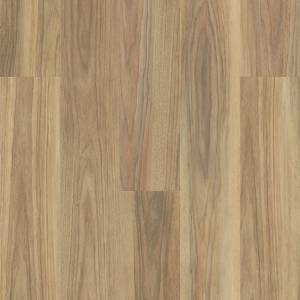 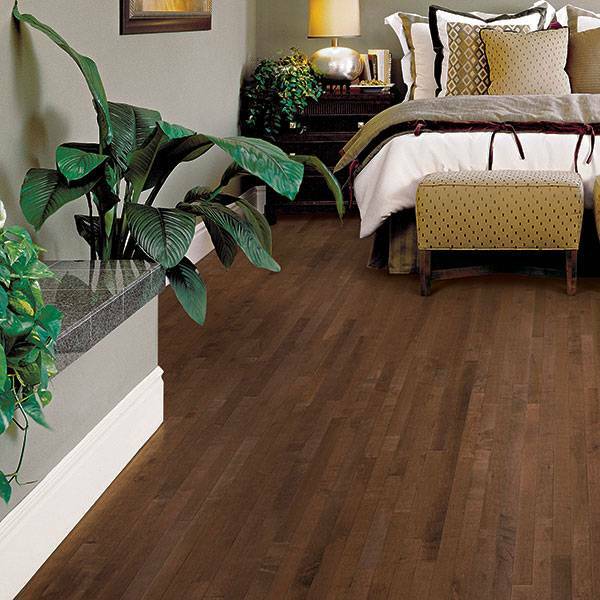 This definitive design and marvelous selection of colors and widths add distinction to any room. 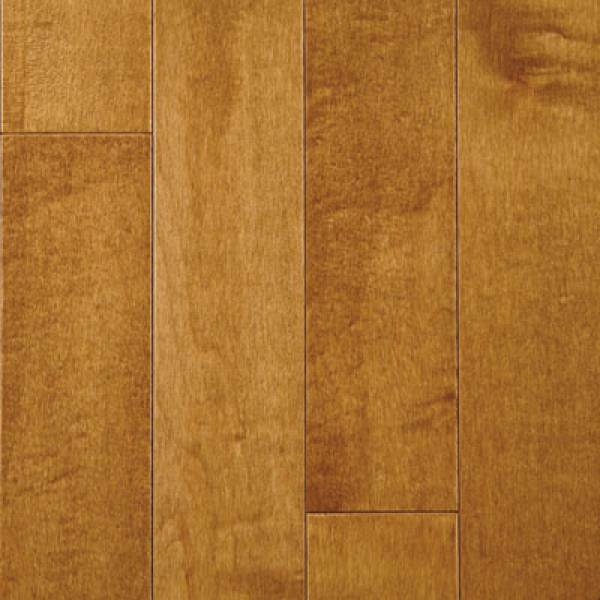 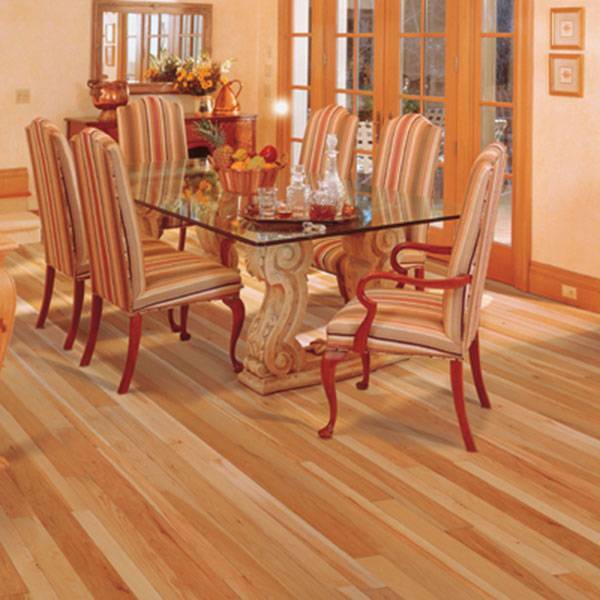 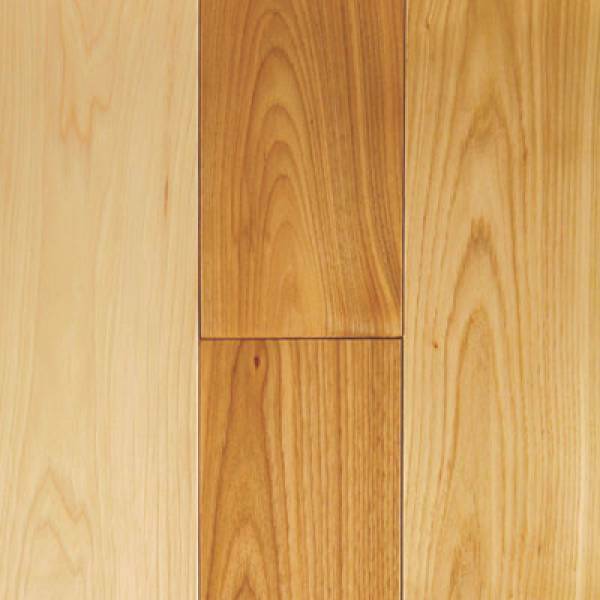 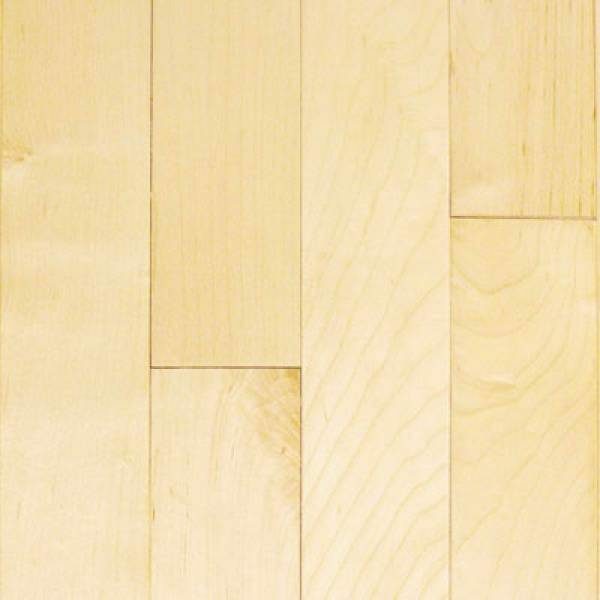 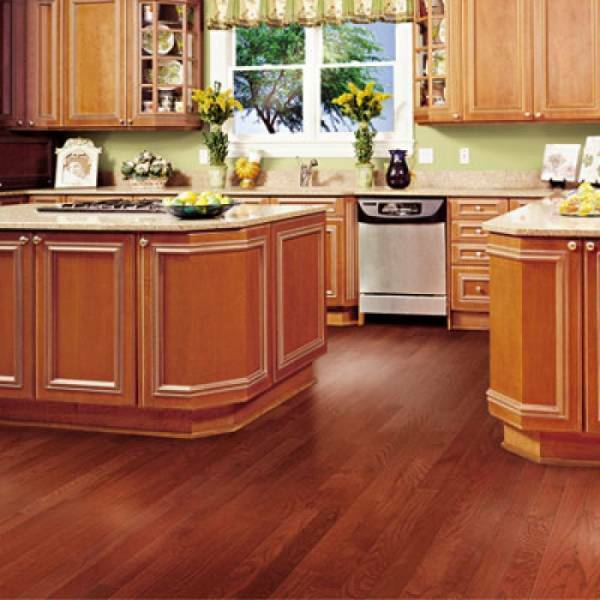 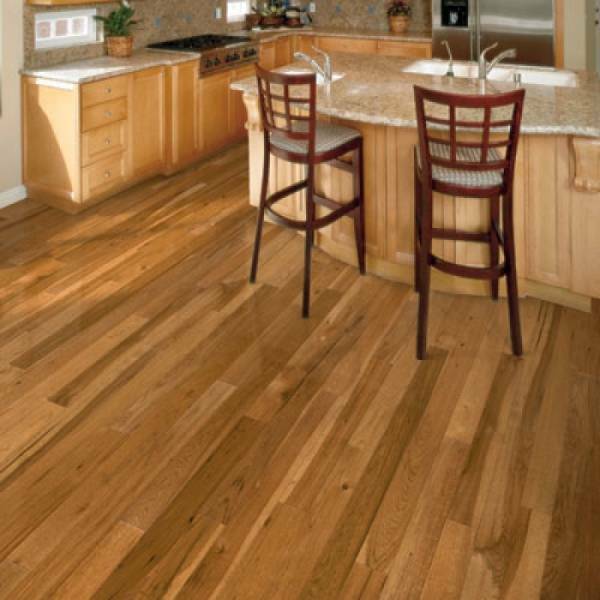 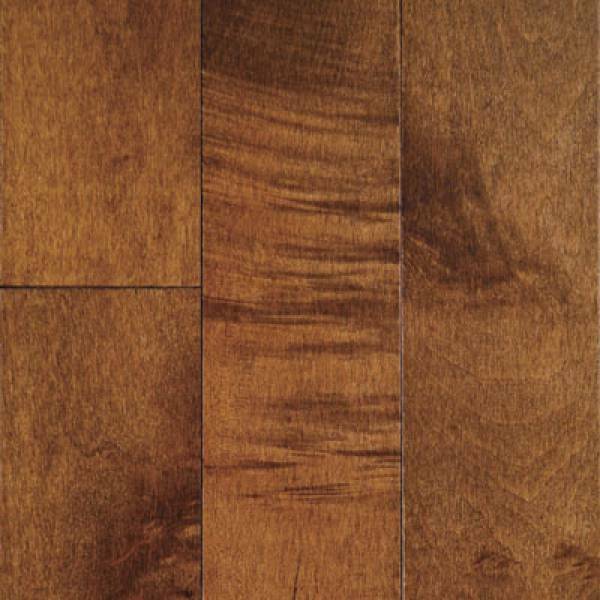 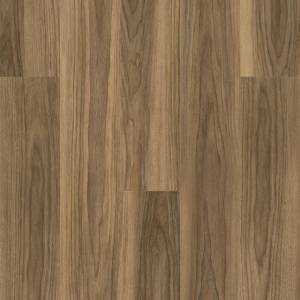 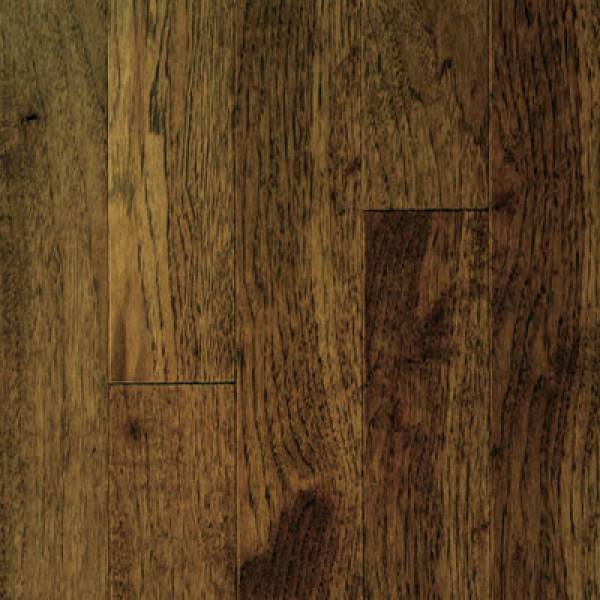 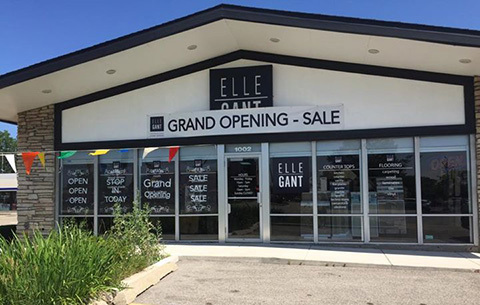 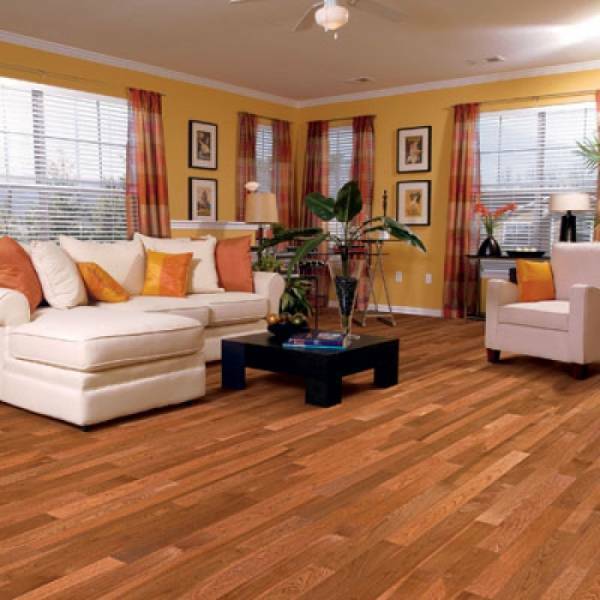 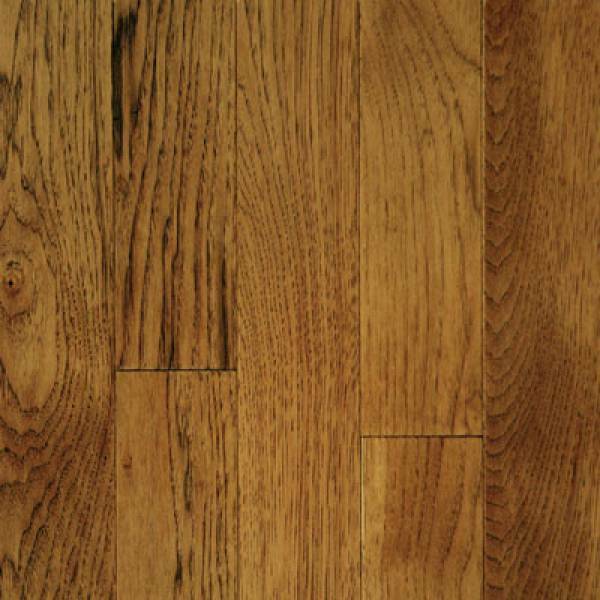 Each of these floors is custom-crafted from 3/4" thick solid hardwood. 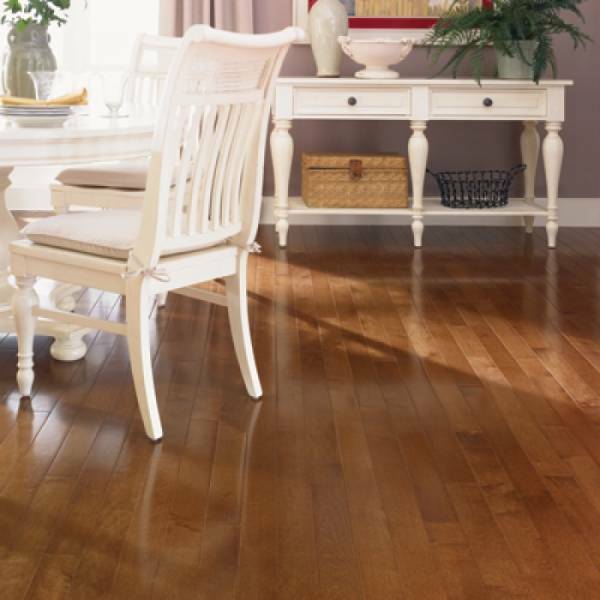 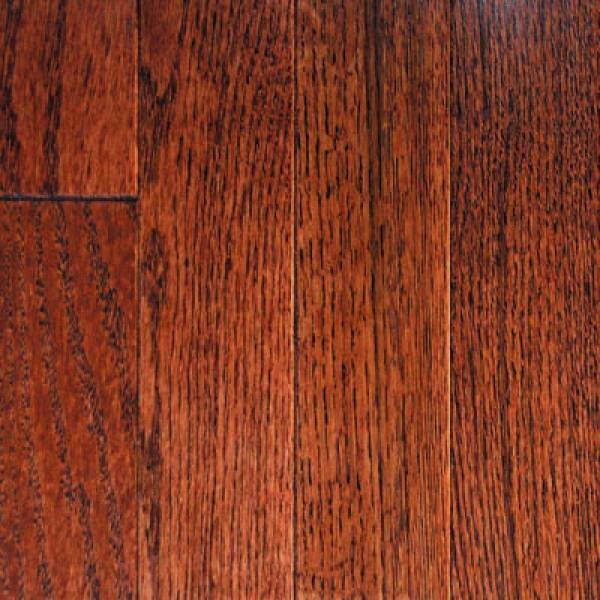 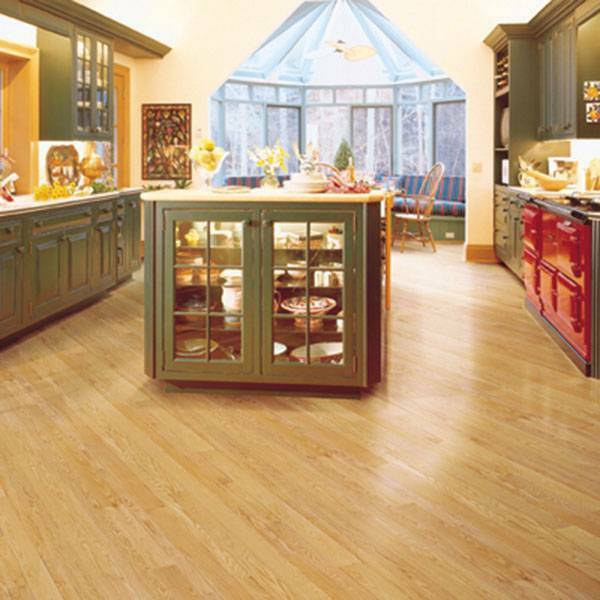 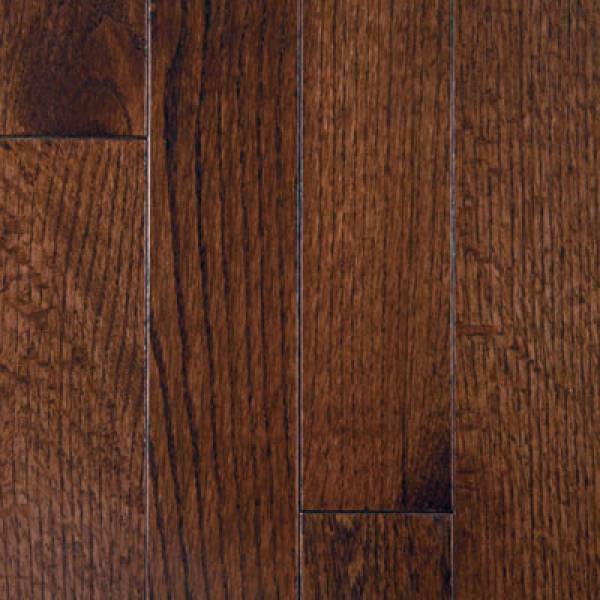 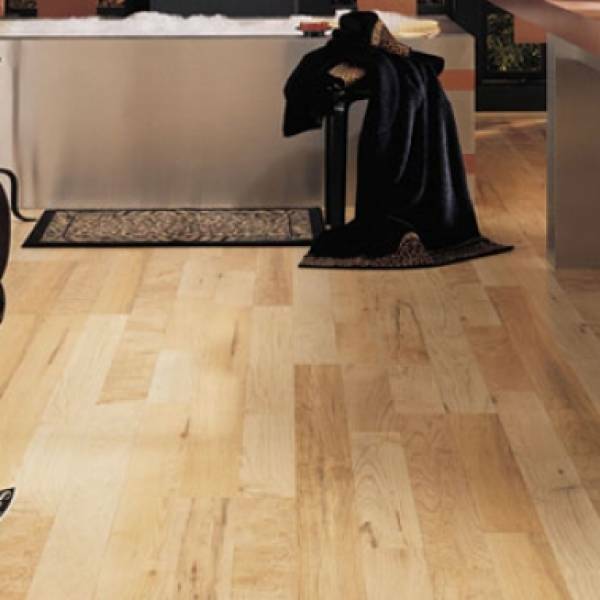 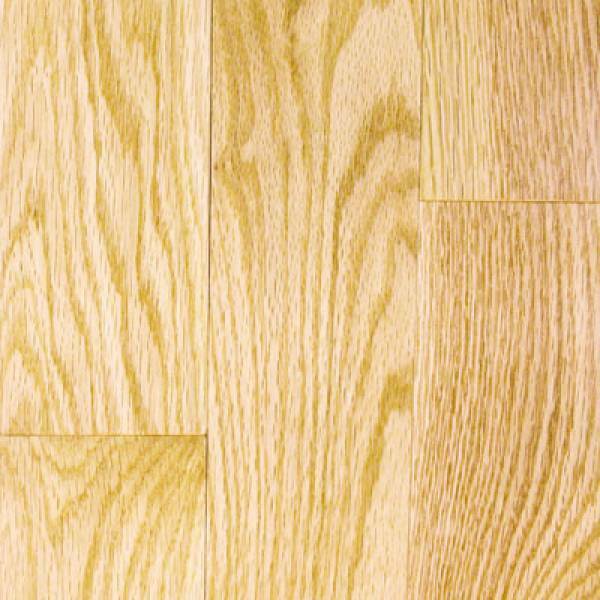 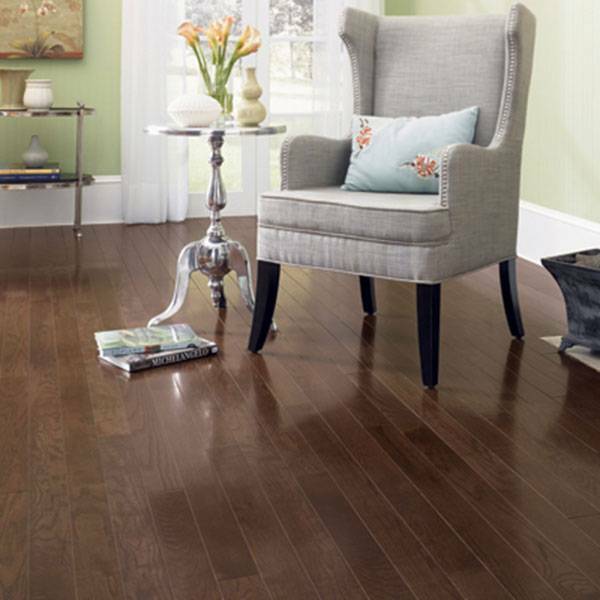 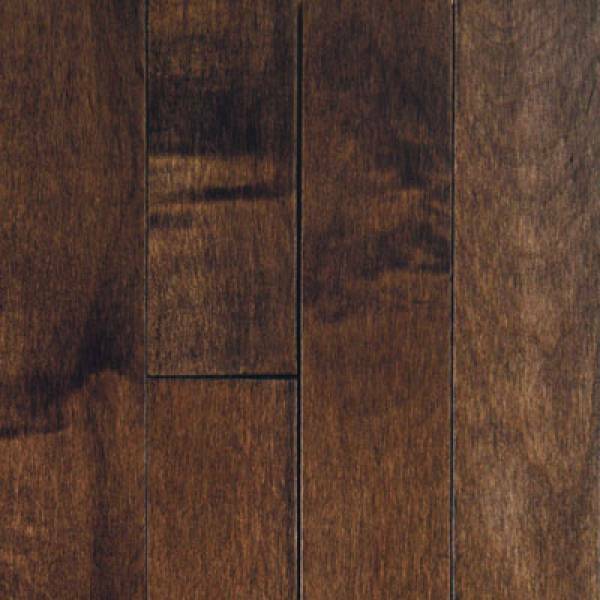 Muirfield is protected by Mullican's lifetime-warranty finish, CLARITAGE® Extra finish by PPG Industries, which offer durability and gloss longevity that exceed those for other hardwood flooring products. 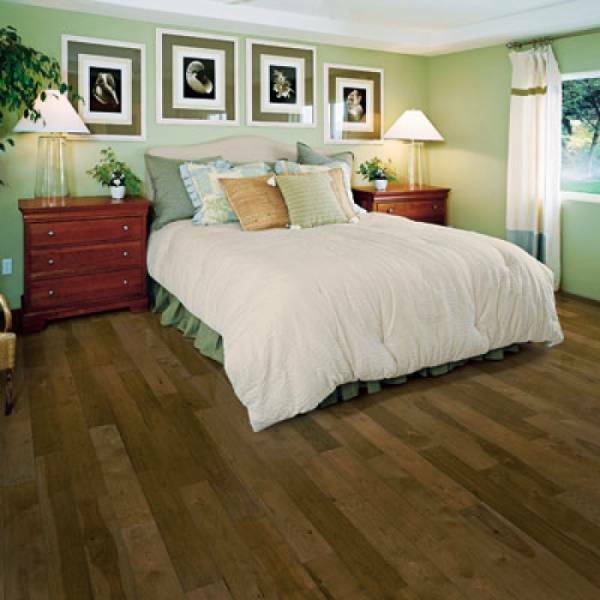 Available in 2-1/4, 3, 4 and 5 inch widths.